Whether it is washing dishes or brushing teeth, many leave the tap on. As the water freely flows down, the bills rise. The remedy? Turn the tap off when brushing teeth. When washing dishes, use a basin. Alternatively, you can use the stopper to block the sink drain. After turning on hot or warm water for a bath or shower, the water that flows for the first few seconds is not sufficiently heated. So the perfectly clean water goes down the drain. Save the water by collecting it in a bucket or other container. Use the water for other cleaning activities or watering the garden. This is a bad move, but many do it. First, there’s the chance of blocking in pipes. It may also lead to more water usage for flushing the trash. It will take up twice amount of water than the regular flushing. By using the trash can for trash, there’s no more unnecessary flushing. This saves water. If you use a hose to wash your car, change to a bucket, and you’ll save a lot of water. The same applies to watering the garden. A watering can wastes less water than a hose. Dishwashers and washing machines use a fixed amount of water per wash. Load them full to save on your water and electricity bills. Water saving fixtures for the toilet, taps, and shower can help save water. Before rushing off to buy anything, make sure you have checked all possible toilet systems. SaniPLUS toilets not only exhibit pumping power, they also use much less water than regular toilets. A half flush valve is another option. You can buy this from your local store. It lets you use half the water for flushing liquids and the full volume of water for flushing solids. Taps let out more water than you use. 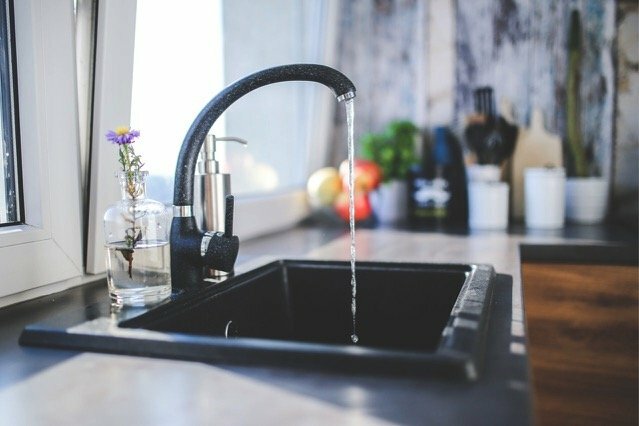 Adding an aerator to the faucet can reduce the amount of water you use. It mixes water with air. Old showers can also let out more water than necessary. In such a case you can buy a low flow shower head. It reduces the amount of water flowing down the shower. Some water can be reused. If you trap the water used for washing groceries, you can use it to irrigate your garden. Water from the washing machine can also be used for watering the garden as long as you’ve not added a detergent. If you added detergent, you could use the water to clean the driveway. How else can you recycle water safely?